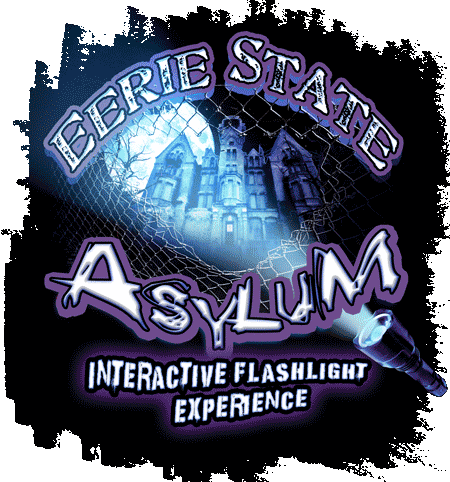 FRIGHTWORLD FEATURES 5 AWARD WINNING HAUNTED HOUSES INCLUDING 3 ALL NEW ATTRACTIONS FOR 2018! The most anticipated music festival in the nation, Eeriepalooza has opened its doors to eager festival goers around the world. The event lies on the grounds of what formerly belonged to a family ran farm with a disturbing past. The lost tradition of carnivals once held on their property for decades was seized due to the carnivals menacing clowns that frightened the town. 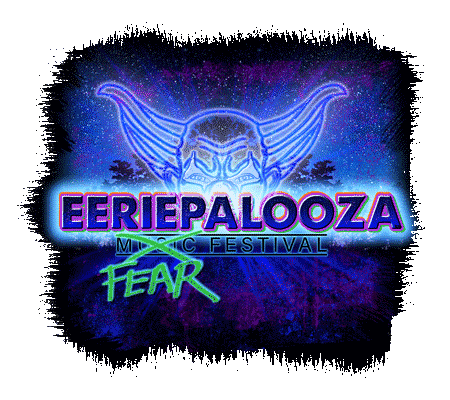 As years went by and the family insinuated their disappearance, Eeriepalooza took over the land, and enthusiastically started the largest festival of all time. Little did they know that the family was out to seek revenge. As you scramble your way through the shudder-some basement, filled to the brim with remnants of now wasted belongings, you come in contact with creators lurking in your pathway out. The only visibility you have is sustained by UV light. Find your way out before you suffer in the hands of these stalkers. An abandoned rundown asylum, once known for the horrendous mistreatment of patients, has been left as a crumbling ruin on the outskirts of town. You enter the institution, overcome with the unnerving feeling of being watched. The only barrier between you and the insane patients is a single flickering flashlight, controlled by the institution itself. 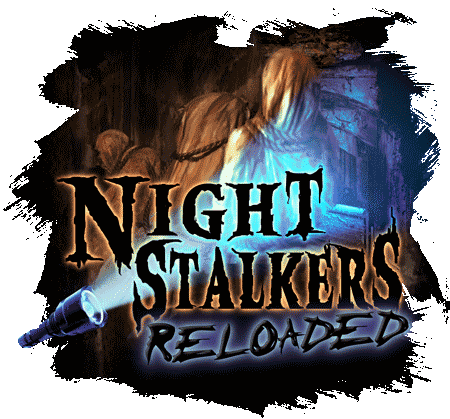 Will you escape or become the next victim of this forgotten madhouse? Burrowed deep in the bayou is an old rustic cabin, overgrown with vines and moss and half buried in the muck. It’s easy to miss, and trust me you should. 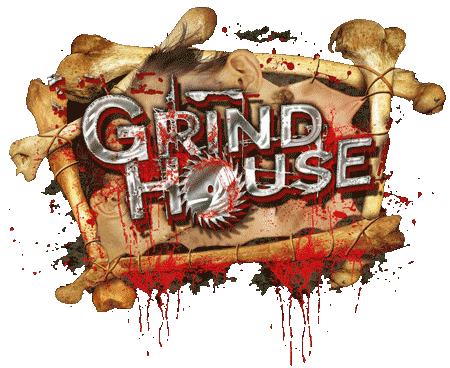 It’s known locally as the Grindhouse a place inhabited by the most beastly and primitive killers imaginable. Strange how the tales get told of of brutal slayings, dismemberments and desperate screams because anyone who ventures near the Grindhouse never returns home again. Our most intense, in your face attraction. Get ready to be disoriented and turned around as you find your way out. 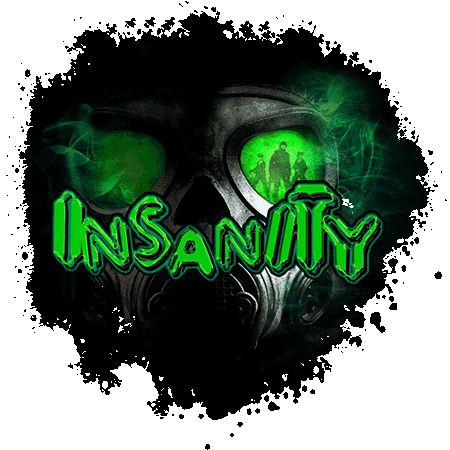 With infected monsters emerging through the fog, do you have what it takes to get out, or will you be pushed to the brink of INSANITY!